GURNEE, IL ­– December 27, 2017 – Nosco, Inc., a subsidiary of Holden Industries, Inc., announced today that it has achieved G7® Master Qualification, awarded by Idealliance®, a not-for-profit industry group dedicated to guiding print production best practices, specifications, and standards, worldwide. Through this qualification, Nosco joins a select group of print service providers who have successfully completed print production training, examination and qualification processes, validating their capabilities to the highest level of global industry standards and specifications. GURNEE, IL ­– April 4, 2017 – Nosco is proud to announce that it is now the first fully-certified GMI (Graphic Measures International) print facility in the United States for conventional offset litho and digital carton printing. This announcement comes after Nosco’s digital carton press earned a full certification from GMI in March of 2017, which adds to Nosco’s current full conventional certification from July of 2016. As a first in the industry, Nosco, a full-service supplier of printed packaging,now provides an end-to-end solution for personalized/customized products and packaging through the launch of our new brand, Sonder. 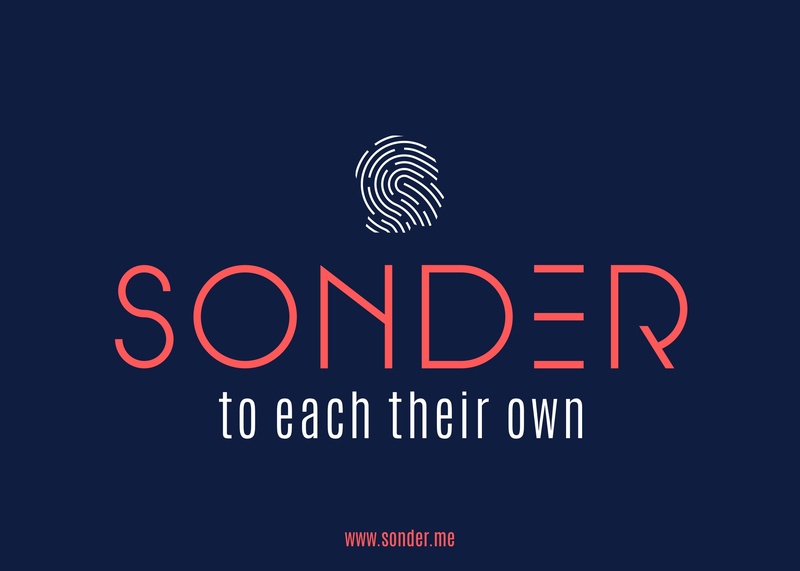 Sonder is a conglomerate of three companies that have come together to offer personalization/customization programs in order to help brands build, launch and promote hyper-customized products and packaging systems for their customers. Deemed "The world's first personalized packaging supergroup," Sonder is a brain trust of experts from three companies – Nosco, Akavit and LCP Complete – formed to create the best turn-key product personalization offerings on the market. Nosco becomes first in the world to install second HP Indigo 30000 Digital Press. Installation of second HP Indigo 30000 in Bristol, PA. Extends Nosco’s Position as Healthcare Packaging’s no. 1 Digital Provider! Gurnee, Il (June 2016) - Nosco, Inc., a full-service supplier of printed packaging, plans to expand its industry-leading operations by doubling production capabilities for digital printed cartons. The company just announced, in conjunction with HP Indigo, the acquisition of a second HP Indigo 30000 Digital Press for folding carton production, making Nosco the first in the world to achieve this milestone. The new press will be installed and begin operation on August 1 in Nosco’s Digital On_Demand Solutions Center in Bristol PA.
Waukegan, IL - Nosco, Inc., a full-service supplier of printed packaging for Healthcare markets, is excited to announce its acquisition of the Healthcare packaging business of Ross PPD Corporation, a commercial and packaging printer based in Cleveland, Ohio. 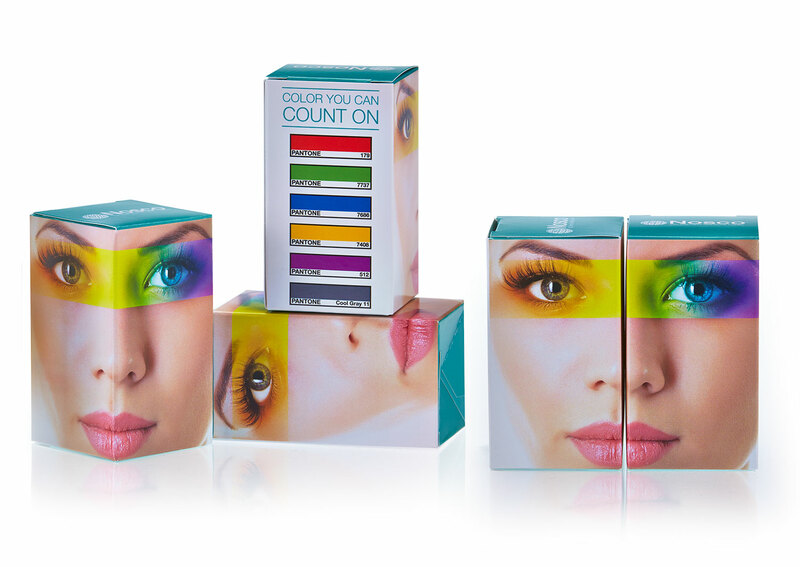 Waukegan, IL, - Nosco, Inc., a full-service supplier of printed packaging for Healthcare markets, is excited to announce the ability to offer solutions from 121nexus, creating an end-to-end solution for Serialization and Personalization products. This partnership will enable Nosco to create comprehensive packaging solutions for our target markets in the Healthcare space, providing numerous opportunities to increase safety, customer engagement and overall innovation.